Black Bull Tapas Bar is a new and distinctive function room in Geelong with contemporary décor, rustic surroundings and a Spanish influence both aesthetically and gastronomically. 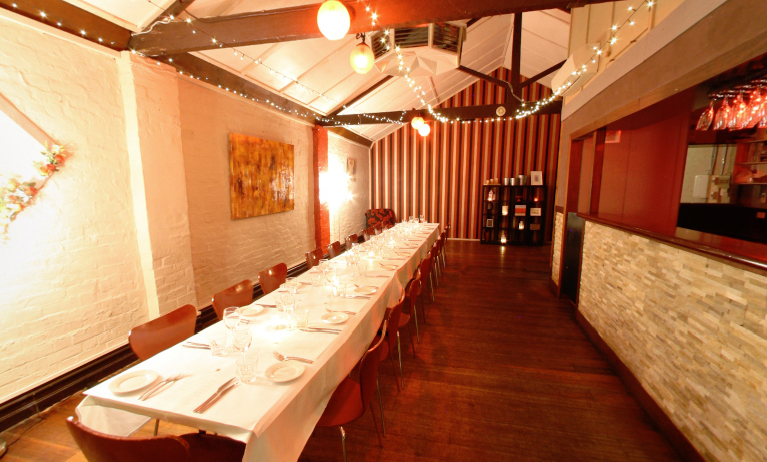 Whether it is a sit down dinner or cocktail function, the Black Bull has a range of packages to suit everyone's needs. Our professional team can organise a range of functions from business conferences to Salsa dancing birthday parties, and everything in between.